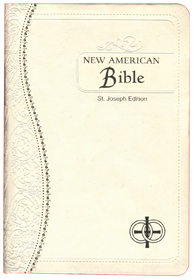 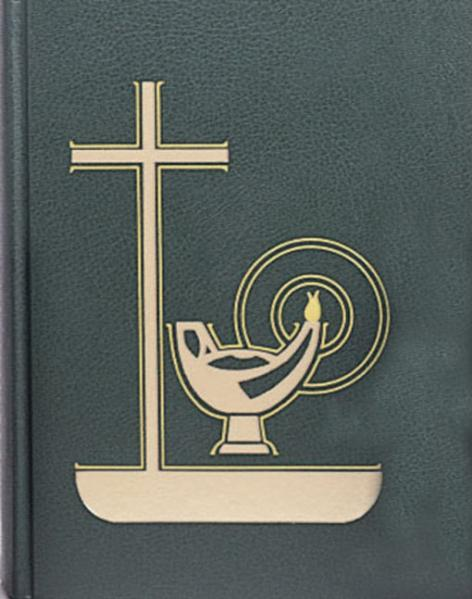 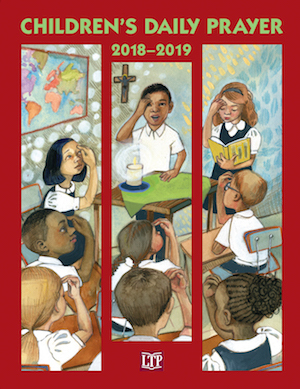 This annual helps to guide children in schools and religious education in a daily service of communal prayer that follows the pattern of the Church’s Morning Prayer. 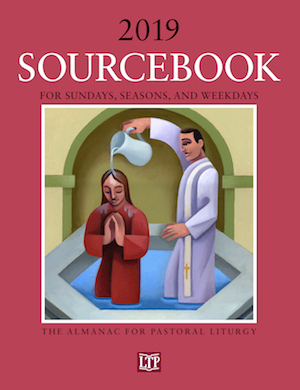 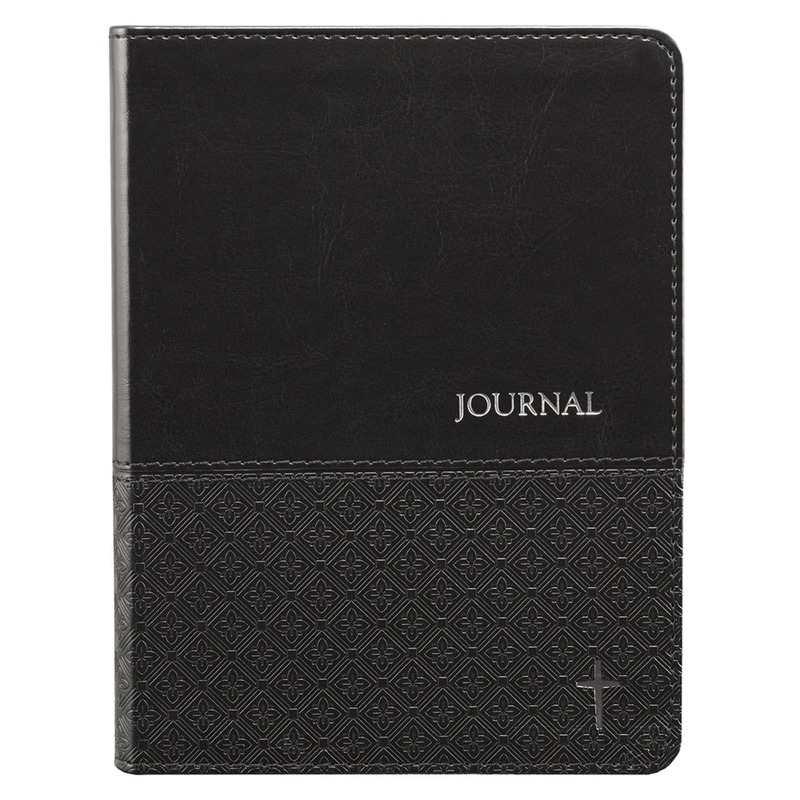 Scripture readings from the evangelist for the year have been selected to help children become familiar with important Scripture stories and themes. 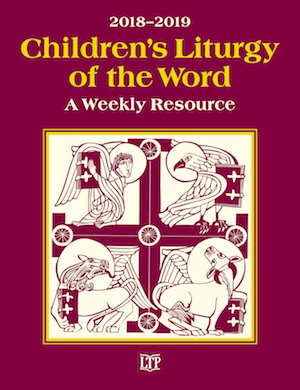 In addition, there are prayers for before meals and at the end of the day, as well as prayer services for the liturgical seasons and special feasts, and reproducible prayer services for children to take home to their families to celebrate occasions when they are not in school.